Horse Lovers Dream Home! Complete with a 3-Stall Custom Barn, Oversized Roundpen and a Huge Workshop Building! And of course, a beautiful home with hardwood flooring a large upstairs bonus room! 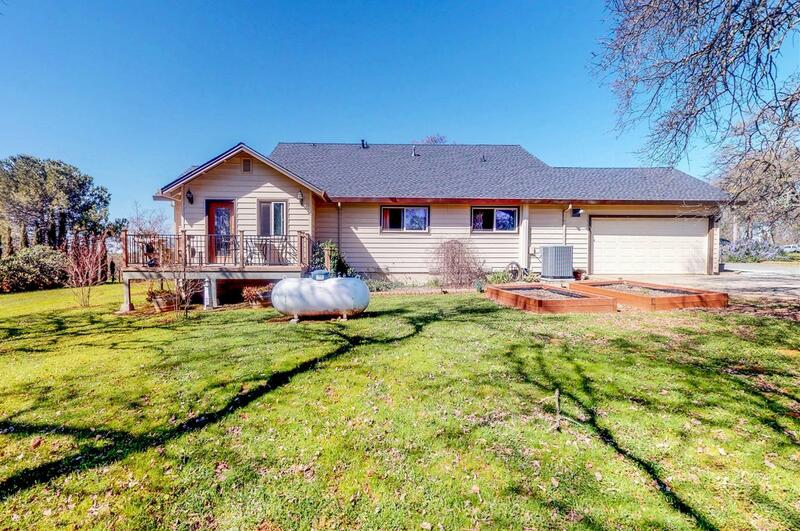 Completely fenced 5 acres in Willow Creek Ranch Estates!